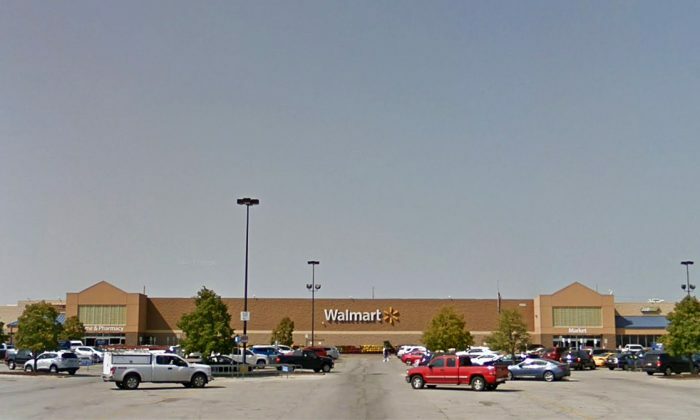 A young man surprised an older man, and everyone else in line at the Walmart in Ankeny, Iowa, with a simple but potent gesture. A woman standing in line waiting to check out heard the exchange and snapped a few pictures, which she posted on Facebook. The anonymous perpetrator got away, but the sensation he created has gone viral. Alana Ruthann was standing behind an older man wearing a “veteran” ball cap, while another customer, a younger man, paid for his merchandise. She wasn’t paying much attention until she heard the older man start to protest. The older man was dumbstruck and didn’t know how to react. “It was that moment I realized I had TWO heroes in line in front of me,” Alana Ruthann posted. Alana Ruthann summed up the incident perfectly.